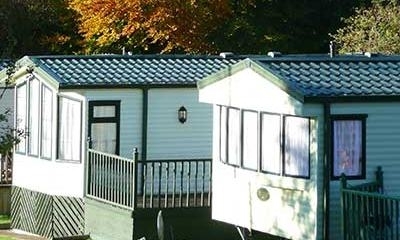 Faskally is a family run caravan park situated in the centre of Scotland. 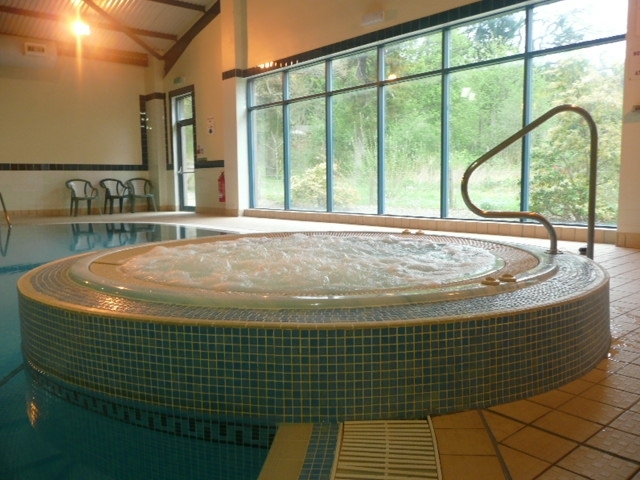 We enjoy stunning views of the Perthshire countryside and are an ideal base for exploring the local area and beyond Local attractions include golf, cycling and hill walking. We enjoy stunning views of the Perthshire countryside and are an ideal base for exploring the local area and beyond Local attractions include golf, cycling and hill walking. In the surrounding area, Pitlochry's theatre is world renowned and offers a full summer programme and the local whisky distilleries are only minutes away. Come and visit us soon. You won't be disappointed!